Naomi Goodridge is founder of NG Therapies. She is an experienced Physical Therapist and uses various treatments designed to assist people with their physical abilities. She also gives advice on fitness, healthy lifestyles and teaches people ways to prevent injury and loss of movement. Each therapy is tailored to encourage a relaxed response which lowers the heart rate, respiratory rate and blood pressure. This will boost the immune system and help decrease the physical effects of stress, pain, injury and disease. Neglect can affect the way which our body works and functions. With a combination of lifestyle changes and controlling our environment we can all be healthy and live with comfort and ease. This treatment is designed for the physically active including athletes. It focuses on specific areas to reduce as well as help prevent injuries, muscle fatigue and muscle tension whilst helping to improve flexibility and range. The manipulation of soft tissues, ligaments and tendons are reached by the use of elbows, forearms and knuckles. The body has the ability to heal itself but sometimes becomes overrun due to our busy lifestyles, reducing the effectiveness of its operations. 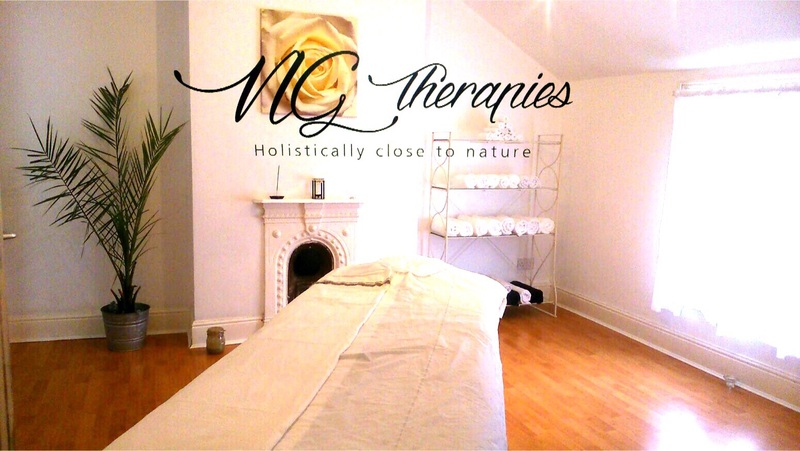 NG Therapies aim to enhance the body’s abilities by increasing circulation and the lymphatic system which transports waste out of the body and the nervous system (important for all movements of the muscles). Naomi will concentrate on reducing the tightness of muscles; maintaining and even improving flexibility and muscle regeneration. Deep tissue massage is suited to anybody who requires that extra depth of pressure for a specific problematic area and for those who simply prefer a deeper full body massage. 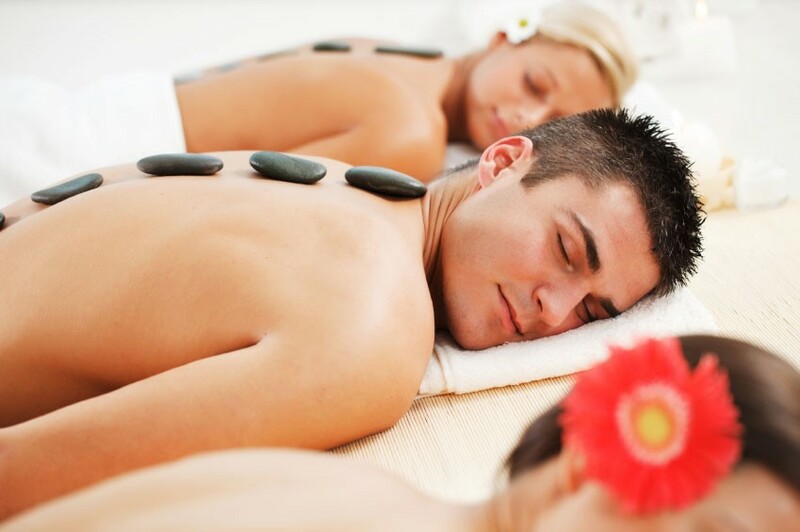 Holistically soothing the mind and body, Hot Stones are the perfect treatment to remove any negative built up tension. Made from volcanic lava these specially selected stones retain their heat and are naturally smoothed by river water. Used for thousands of years by many ancient cultures, the stones are hand-picked by the therapist to suit each individual body shape throughout the treatment. During your treatment heat is transferred from the stones to the muscles allowing the therapist to work thorough the deeper levels of tissues without causing any discomfort. This makes it ideal for the very active who need a deep but relaxing massage. • Provides pain relief from sore achy muscle decreasing muscle spasms. • Reduces mental and physical stress. • Increase in joint flexibility, relaxation of muscles, tendons and ligaments. • Relaxes the nervous system. • Promotes vaso-dilation of the veins increasing oxygen flow to the muscles. Reiki has been practiced for many centuries and is widely used today. It is a treatment that everybody can have regardless of race, gender, age or religion. Reiki is used to bring the body back into an equilibrium state, and can help heal emotional, mental and spiritual blockages. NG Therapies have a fully qualified and practicing therapist trained to Master Level 3 in Usui Reiki. For more information about any of the treatments mentioned, or to book an appointment please contact Naomi on 07738277005.